PSYCH-K® is a fantastically simple, profound, fun and effective process which enables negative and limiting beliefs to be changed into positive supportive ones. It can help with any issue! Did you know that your beliefs are conclusions drawn from your past experience? Sometimes your beliefs are no longer resourceful and limit your current and future potential. Actions and willpower are often not enough to make significant positive change. 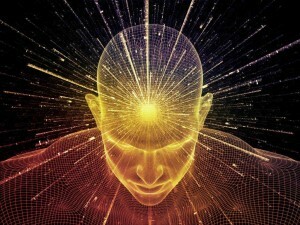 Science tells us that at least 95% of our consciousness is subconscious! Therefore, it is highly likely that most of us are not fully aware of our limiting subconscious beliefs. 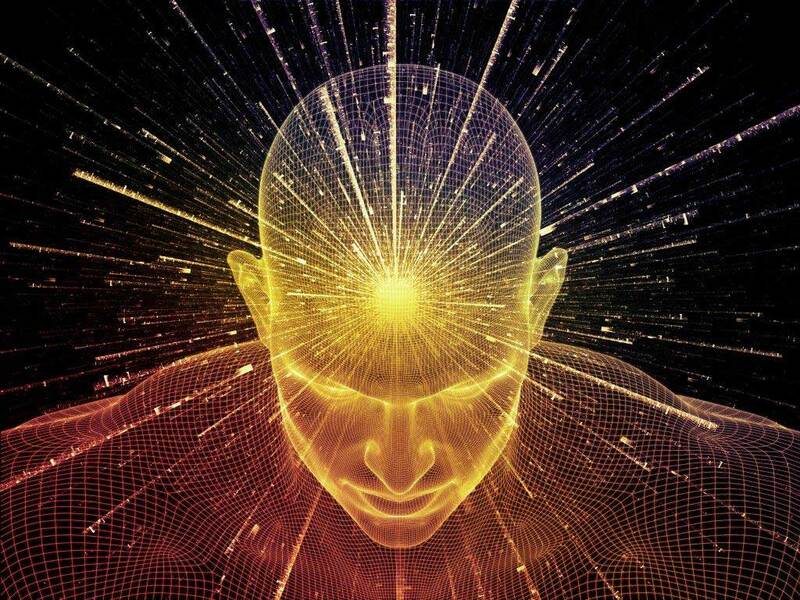 Re-scripting limiting subconscious beliefs is like reprogramming a personal computer; the personal computer being your mind. Using PSYCH-K ® a whole brained state is created which allows both hemispheres of the cerebral cortex to function optimally allowing the full response potential to be accessed. In fact, we could say that our birthright is the natural ability to utilize both sides of the brain, but, stressful life experiences frequently trigger a dominance of one side over the other when responding to specific situations. The more emotionally charged or traumatic the experience the more likely it will be stored for future reference, AND the more likely we will automatically over-identify with only one hemisphere when faced with similar life experiences in the future. Using PSYCH-K ® and encouraging both hemispheres of the brain to function optimally you have a greater access to your FULL response potential. The great news is that the change is fast, pain free and effortless. 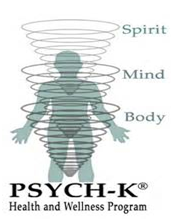 PSYCH-K® works for children and adults alike! Sessions can be carried out at a distance via Skype or in person. 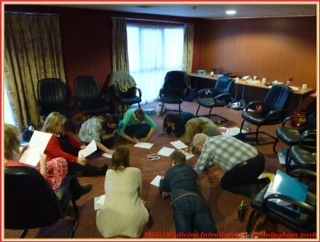 If you would like to attend one of our Workshops, please download our booking form. Please request a no obligation chat to see how PSYCH-K® may help you.